Today is the feast of our Passionist Bishop - Saint Vincent Strambi. 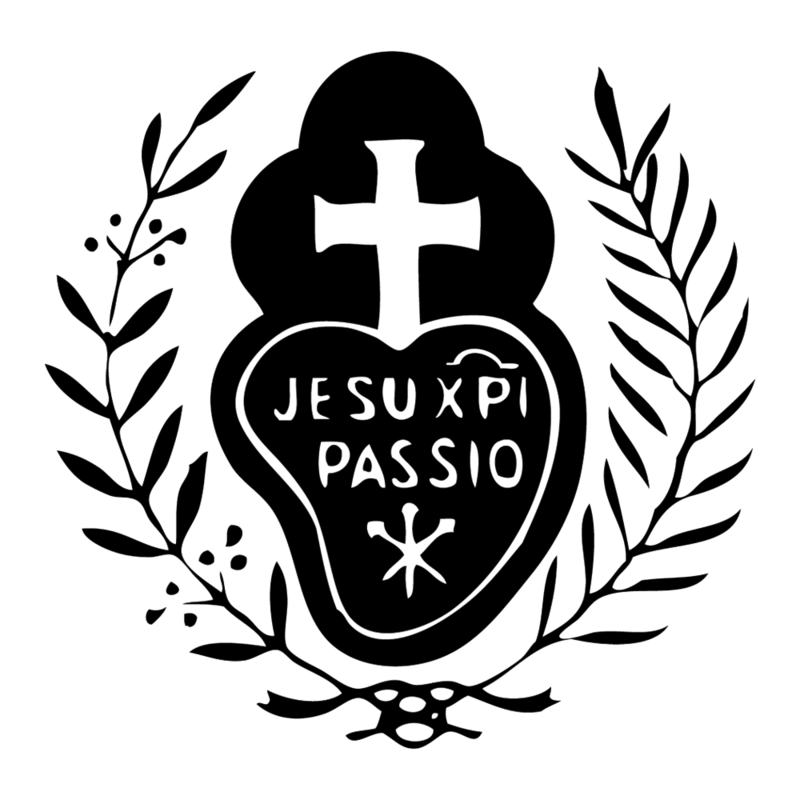 Saint Vincent entered the newly founded Passionist Congregation in 1768. He knew our Founder Paul of the Cross personally. This hymn from our Passionist breviary is a lovely summation of his long life devoted to the Church. This man whom joyfully we revere as blessed, was a faithful servant of Christ, so he merited to bear the name, a sign of his future fame, of Vincent, the one who conquers. Rejecting the alluring call of the world, he preferred to be near Jesus crucified; and as a fellow-citizen of Golgotha, to proclaim Mary as the bride of his life. Afterwards, when in holy orders he went forth as Vincent, the one who conquers; he himself, as it were, crucified, through the Word of the Cross. He stood firmly against the decree of a demanding emperor. He was a noble hero, patiently suffering many rebuffs. He was banished as an exile and had to leave his native land. Already blessed in the great joy of heaven, he himself reigns constantly mindful of us. May he kindly grant the prayers of a suppliant people. Let us give glory in song to the mighty Triune God, who governs all creatures of the world. and who desires to bestow salvation upon mankind through his saints. Amen. Well, the translation from the Italian doesn't rhyme. But it is a far better job than I could do! St. Vincent Strambi and St. Paul of the Cross, ora pro nobis!